Bayou Bengals will travel to the Plains for a crucial SEC-West matchup. Written by Winning College Football Expert Analyst Bobby Wallace. Charliessports.com produces it for Football Betting. NCAA Football Weekly Predictions are the best in the industry and will continue through the BCS-title game in January of 2019. 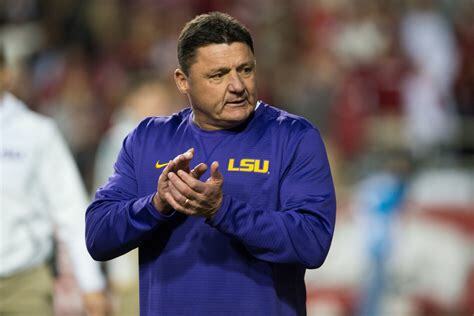 LSU Tigers head football coach Ed Orgeron isn’t entirely of the woods although they looked impressive in a season-opening 33-17 victory over the Miami Hurricanes. Orgeron has been on the hot seat since taking the job and can take some huge steps quieting critics with a road win Saturday. LSU is 6-0 ATS their last ten vs. SEC opponents but have dropped their last four to the number on the Plains. 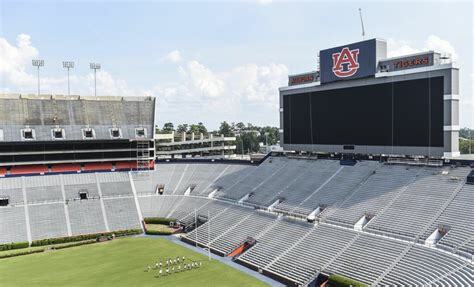 The (2-0), and seventh-ranked Auburn Tigers began the 2018 season at the same venue that concluded their 2017 campaign. However the results were different, they beat Washington 21-16 at the Mercedes Benz Stadium in Atlanta and they lost to Central Florida in the Peach Bowl on New Year’s day of 2018. Auburn is 1-3 against the point spread their last four, also staying under in three. Bettors who have taken the home team against the number have cashed the previous four in the series. Saturday’s kickoff will be 3:30 PM EST on campus at Jordan-Hare Stadium near Toomer’s corner on the Plains in Auburn, Alabama. The CBS Television Network will be broadcasting. The Opening Betting Line has LSU as a ten and a half point road underdog against the point spread. The betting odds total is forty-four and a half points for Saturday’s contest. Ohio State Buckeyes transfer Joe Burrow tossed three touchdowns in last weeks 31-0 home win against Southeast Louisiana. The (2-0) and number 13 LSU Tigers are known for producing running backs the caliber of Jeremy Hill, Leonard Fournette, and Derrius Guice, now it’s senior Nick Brossette who waited patiently and has gone over 100 yards in his first two games as a starter. When talking about LSU the first thing that comes to mind is defense, but the over has happened in five times the past ten between the two foes with the last four Jordan Hare staying under. The coaching staff seems to trust Burrow due to the fact he hasn’t thrown an interception this season, but Auburn is a different defense. LSU has been at it’s best in the red zone where they’ve converted all eight trips this season into points with a massive offensive line. The under has been profitable (7-1-2) when LSU wins the previous week by more than twenty points. It’ll be interesting early to see how Burrow stands up to a hostile SEC environment in the first quarter, will he be confident or make mistakes? Bovada.Lv, list the LSU Tigers at 33/1 to win the 2018-19 BCS Crown. After gaining notoriety coaching at the prep level in Springdale, Arkansas high fifty-two-year-old Gus Malzahn is in his sixth season at Auburn. Just like Saturday’s opponent Auburn has a transfer under center. Former Baylor Bears standout Jarrett Stidham has completed 68.1 percent of passes in 2018, and he’s already faced a terrific Washington Huskies defense. 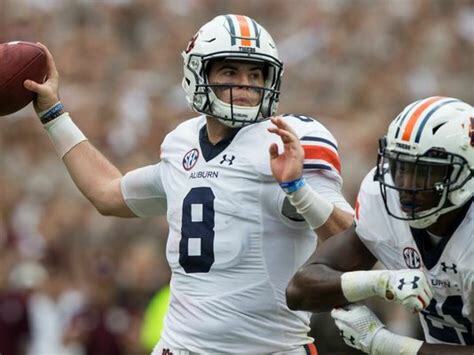 Stidham has an impressive resume’ and is on most lists concerning preseason quarterback award nominees. As good as LSU has been within the opponents twenty yards line Auburn hasn’t scored in the first quarter in the same situation. Points could be at a minimum but when the over is 5-1 when they produce more than forty the prior game and they scored 63 last week vs. Alabama State. The Auburn defense has allowed 4.7 yards per play allowing 74.5 yards per contest on the ground. The key to an Auburn cover is for the crowd to play a factor, it’ll be noisy, and quarterback Burrow didn’t appear in a pressure situation in Columbus, Ohio. That could be huge Saturday! 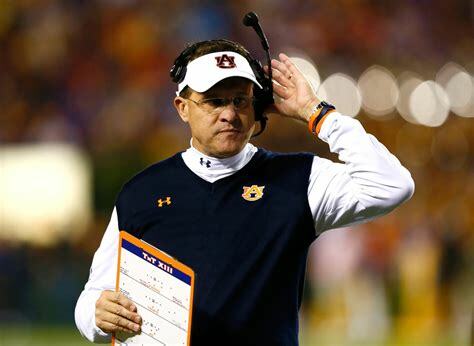 Bovada.Lv, list the Auburn Tigers at 12/1 to win the 2018-19 BCS Championship. Free Pick. LSU+10. Also Play Online Poker Plus Other Casino Games and enter some of the best Tournaments on the World Wide Web.